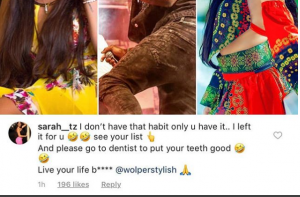 Harmonize current girlfriend Sarah and his former girlfriend Jacqueline Wolper have been embroiled in a fierce catfight on social media. 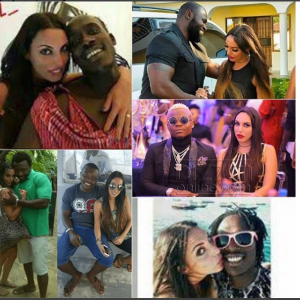 The whole drama started when popular Tanzanian social media influencer and blogger Mangi Kimambi broke news that Diamond Platnumz’s bodyguard Mwarabu Fighter was secretly smashing Sarah. Jacqueline Wolper commented on Sarah’s cheating allegation and even said that she was a cougar. Harmonize lost his cool and published a list of young men Wolper has dated to prove that she is the real cougar. Wolper also published a list of all young men that she claims Sarah has been fooling around with. She even shared photos to make the list look more authentic. Harmonize’s girlfriend fired back at Jacqueline Wolper after she published her list. 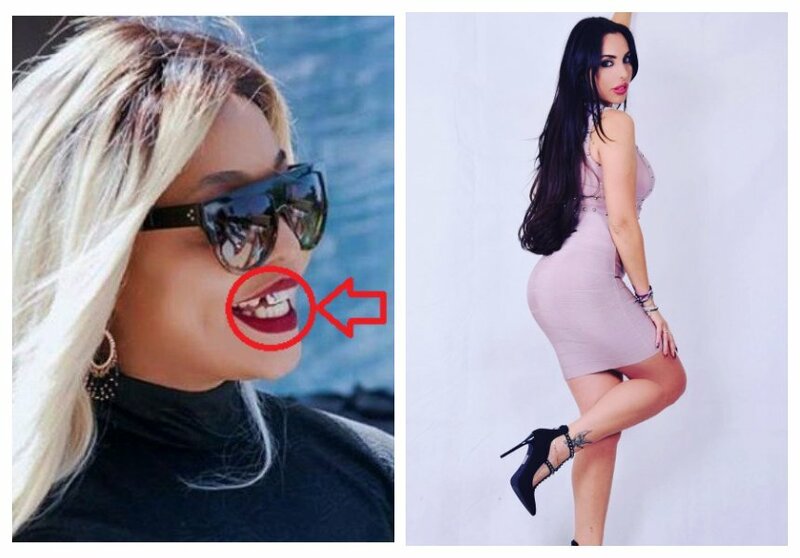 Sarah savagely attacked Wolper saying she should see a dentist instead of concentrating on rumors. “I don’t have that habit only u have it.. I left if for u see your list. And please go to dentist to put your teeth good. Live your life b**** @wolperstylish,” wrote Sarah.